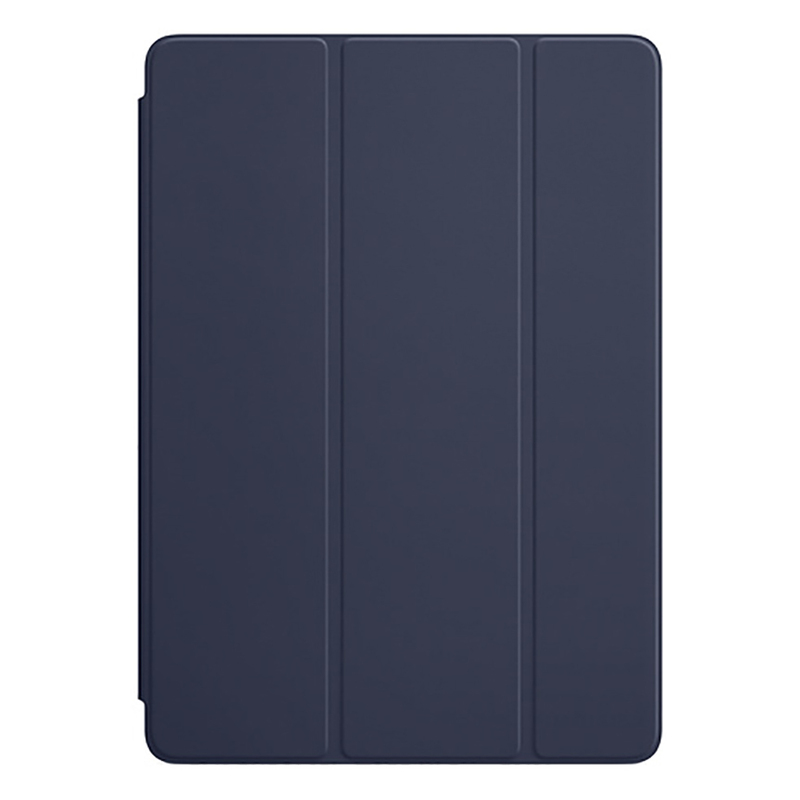 This beautiful Smart Cover protects your iPad Pro screen. Open it and your iPad Pro wakes up. Close it and it goes to sleep.